We are all super excited for the upcoming movie Avengers: Infinity War. It is not an over-hyped movie. It actually has that much of call to it because our favorite superheroes are about to face the biggest villain of Marvel franchise, Thanos!! He is so powerful that there are rumors of some major characters dying in the movie. But I know, your state of mind is subconsciously trapped with a lot of questions around Thanos. Like why he is so powerful and what not! This post will surely be an end to your misery and wake of your enthu to watch the movie! He is a member of the Eternals. Eternals is a race of genetically-engineered super-humans who colonized Titan, Saturn’s largest moon. He is ultra intelligent, uber-powerful. What makes him scary is, he is absolutely obsessed with ‘Death’. LITERALLY! ‘Death’ is personified as a woman in the series. And in the hope winning her love, Thanos destroys half the universe with the help of infinity stones. They are six extremely powerful gems. Each having its own purpose. The one who behold all six, gains the ultimate powers. Appeared in The Captain America. Space stone is a blue gem inside a glowing cube(Tesseract) and it can open portals across the universe. It gives the ability to be omnipresence or being everywhere at once. Current location of this gem is Asgard. Appeared in Thor and was under the possession of Loki. It gives the ability to hypnotize and manipulate its victims. Mind stone is engraved in the forehead of Vision. Current location is Earth. Appeared in the Guardians of the galaxy part 1. It enhances its users strength and can waste entire planets. In the comics, it also supercharges the rest of the stones making them more powerful. It is protected Inside the orb. Current location is Xandar Nova corps vault. Appeared in Dr. Strange movie. It grants the ability to reverse time and create time loops. 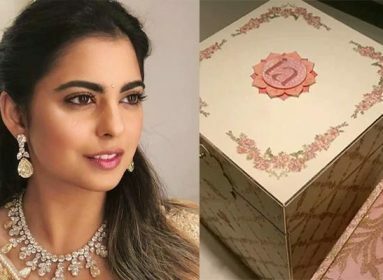 It is locked inside a locket(Eye of Agamotto) and is inside the magical compound of Kamar-Taj. Current location is Earth. Appeared in Thor the dark world. It can change the reality itself. The last time it was seen was with the collector. Interesting thing is this stone is in the form of Aether. It will be interesting to see how it becomes a stone. Current location is Knowhere(Collector’s museum). The most anticipated stone. It hasn’t appeared in any of the movies. However in comics, it can control all living souls and also resurrect the deceased. Nobody knows where it is located. Rumors are it is with Heimdall. Infinity war is divided into two parts. First part is releasing on 27th April. Infinity war part 1 is 2Hours 40Minutes long. The complete list is not out yet as Marvel is trying to keep surprising elements. 29 superheroes has been confirmed. 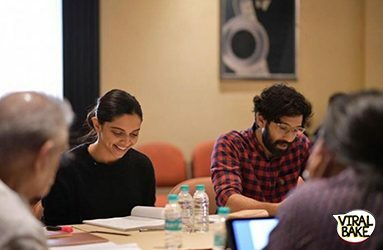 While it is expected to see 76 unique characters in the movie. No, Thanos will not die in the movie. There has been fan theories which says that Vision might die in this movie and in the later part Captain America too. Why is Thanos fighting with superheroes and what is his purpose. Thanos has come to earth to complete his collection of infinity stones. These infinity stones will help him complete his infinity gauntlet. It will allow him to bend reality at his will. He is immortal and has no physical weekness. Although Drax the destroyer, will supposedly will be the cause of his death. Members of the black order– Thanos’ top generals and while they are usually 5, in movie there will be only 4. This war is more personal to Guardians of the galaxy. 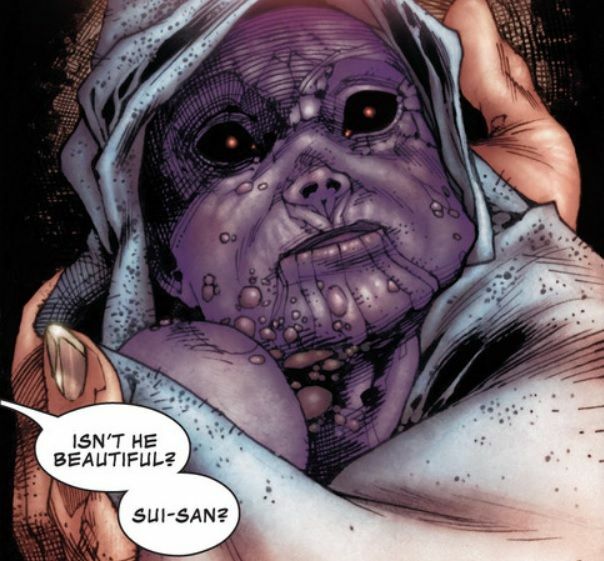 As Gamora and Nebula were adopted by Thanos as kids who he made super assassins. Nebula grown up hating Thanos because of that and want to take revenge against his step dad. He also killed Drax’s and Gamora’s family. Then he tortured Gamora and made her a weapon. In Greek mythology, Thanatos means personification of death. In this case it means the one who refuse to die. Where is the Orange stone? Marvel has kept it secret and has not revealed anything about orange stone. 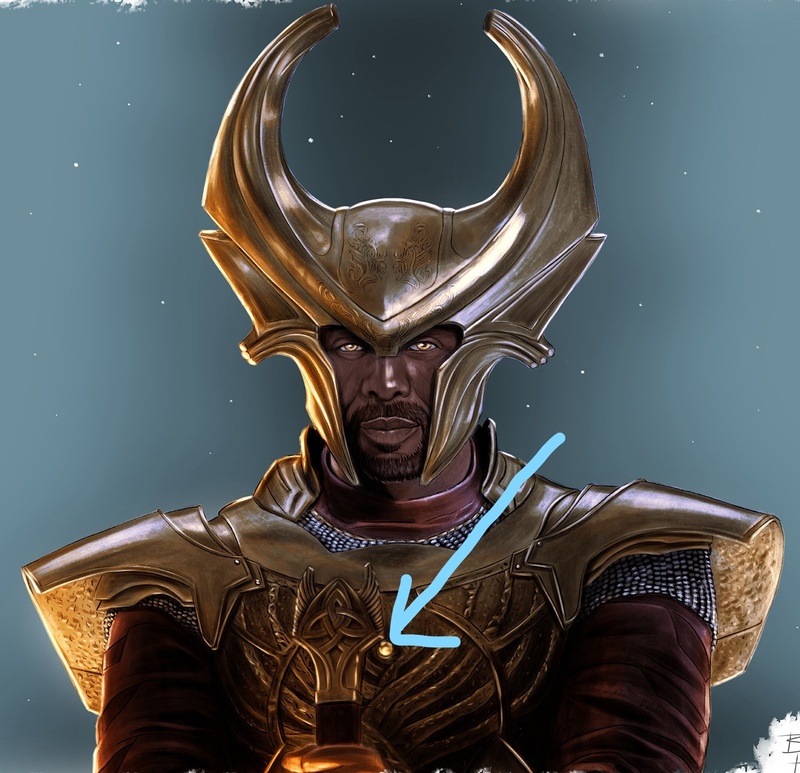 However there are many fan theories which claims that Heimdall protects the orange stone. The theory in itself doesn’t make sense but there are clues here n there which gives the clue that he might be owning the orange stone. I guess to be sure, we will have to wait for the movie release.